!! 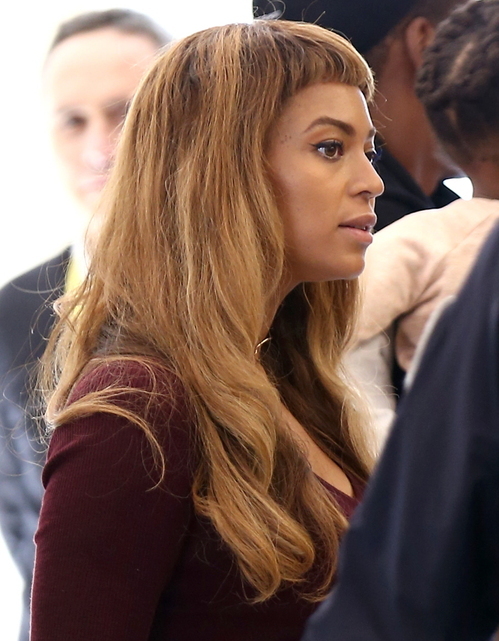 OMG, stop the presses and break open the expensive champagne: Beyonce got BANGS! !! Be the first to comment on "OMG, stop the presses and break open the expensive champagne: Beyonce got BANGS!"